- Keeping touch with customers using email marketing, thank you cards and more. - Treating your team well so they treat your customers well. - Showing that you care and remembering what they like and don't like. - Rewarding them for choosing you over your competitors. - Truly giving a damn about them and figuring out how to make them more success, happy and joyful. This presentation provides an overview of customer loyalty and shows how the concepts and various supporting tools can be applied to maximize value from a company's customer base. 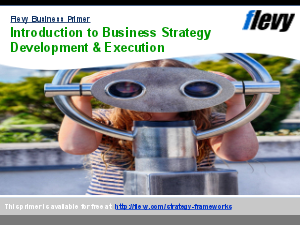 It is an excellent tool for senior corporate managers, marketing professionals and business consultants to develop effective customer strategies. Customer Experience? Customer Loyalty? Bain Presentations? Or something else.